The Bombay High Court has held that a co-operative housing society cannot be said to be an ‘industry’ within the meaning of Section 2(j) of the Industrial Disputes Act. Justice SC Gupte was hearing a writ petition filed by Arihant Siddhi Co-op Housing Society challenging an award passed by the Labour Court, Mumbai, wherein the Society’s erstwhile watchman was reinstated with full back wages and continuity in services was ordered. The respondent had been engaged as a watchman by the society and upon completion of 60 years of age, his services were terminated with effect from November 1, 2000. While the society argues that the termination was with mutual consent, the respondent disputed the claim. Although the respondent accepted the ex gratia payment given to him by the society, he raised a demand for reinstatement. It was his case that he was a permanent employee of the society and was terminated without any enquiry or offering proper retrenchment compensation. The society resisted the reference and said that the services rendered by the respondent watchman were personal services; and that the society not being an industry or Respondent No.1 its workman within the meaning of the term under the Industrial Disputes Act, the reference was not maintainable. However, the Labour Court held that though the society was a co­operative housing society, it earned profits by way of additional income from its members and accordingly, fell within the definition of industry. The court held that the profit motive was proved and that the society could not be termed merely as a housing society. It, accordingly, held the reference to be maintainable. 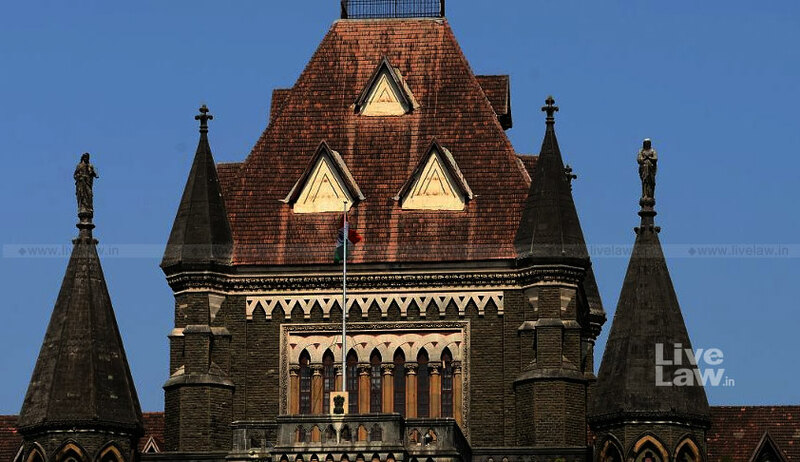 Justice Gupte referred to a judgment of the Bombay High Court in M/s Shantivan-II Co.Op. Hsg. Society v Manjula Govind Mahida, and noted that in the judgment it was considered whether a co­operative housing society can be termed as an industry within the meaning of Section 2(j) of the Industrial Disputes Act merely because it carries on some commercial activity, not as its predominant activity, but as an adjunct to its main activity. In the said judgment, the court had held that such society is not an industry. “In a case like this, that is to say, where there is a complex of activities, some of which may qualify the undertaking as an industry and some would not, what one has to consider is the predominant nature of services or activities,” Justice Gupte observed. The court also referred to the judgment of the Supreme Court in Bangalore Water Supply and Sewerage Board v A Rajappa, where it was held that when there are multiple activities carried on by an establishment, what is to be considered is the dominant function.